Wow, looks like a little model. I’d love to see it someday. 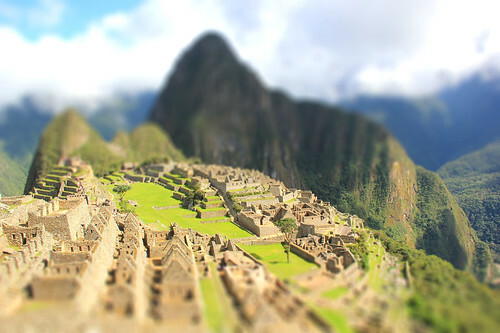 It’s amazing, you could totally do a family trip and hike the Inca trail!